CASE STUDY: Our signature marketing program pairs the best of the DIY design world with Home Depot merchandise - and solves a massive challenge for the brand. One blogger. One patio set. 30 days. 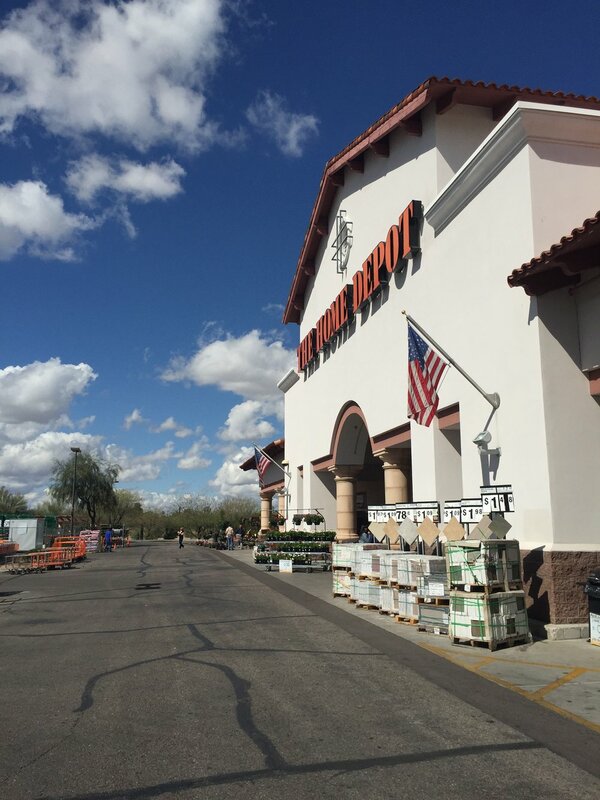 The Home Depot is the worldâ€™s largest home improvement retailer with over 400,000 associates and 2,200 stores in the U.S., Canada and Mexico. The typical store averages 105,000 square feet, interconnected with an e-commerce business with +1M products. Founded in 1979, today The Home Depot is one of the top 10 retailers in the U.S. and Number #23 on Fortune 500 List with annual revenues of $100.9 Billion. The D28 Patio Merchant team had significantly expanded their offerings; securing partnerships with new vendors as well as manufacturing new Mix-and-Match patio offerings via our house brands. We knew we had the lowest prices on the market, but THD was facing a major Consumer Awareness challenge. Majority of inventory is online-only. Photography challenges abound re: product availability & production lead times. Available images are underwhelming. We created the â€˜Home Depot Style Challengeâ€™ in response to this challenge! Our influencer content program pairs top DIY bloggers with new merchandise - such as a new patio set. Our blogger participants each get 30 days to renovate a space in their home, documenting the process along the way. 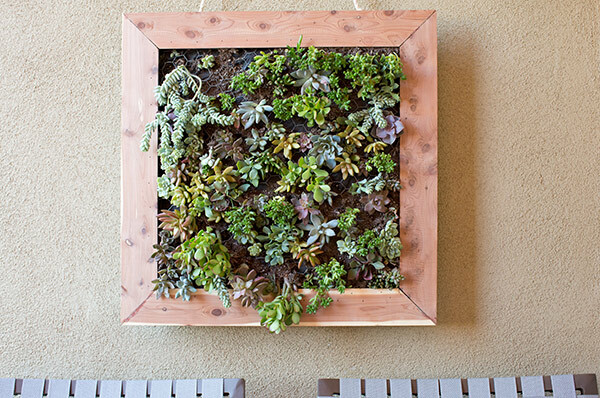 Each DIY project publishes on The Home Depot blog. We feature the bloggerâ€™s gorgeous projects in social ads and in promotions online, in print and via email. When it came time to â€˜pivot to videoâ€™ for The Patio Style Challenge, we looked to blogger partners who lived in Southern states. One of our top blog contributors fit the bill with a completely empty gravel backyard that she was dying to make over. Her desert domicile in Tucson, AZ provided a perfect blank slate allowing us to film several small narratives over the course of a week. In addition to the Before/After videos, we created tons of How-To content around trending DIY projects. Each How-To project publishes on the Home Depot blog, with step-by-step instructional photography. This approach blended near-term seasonal campaign production with long-term content creation around SEO content gaps on our blog. 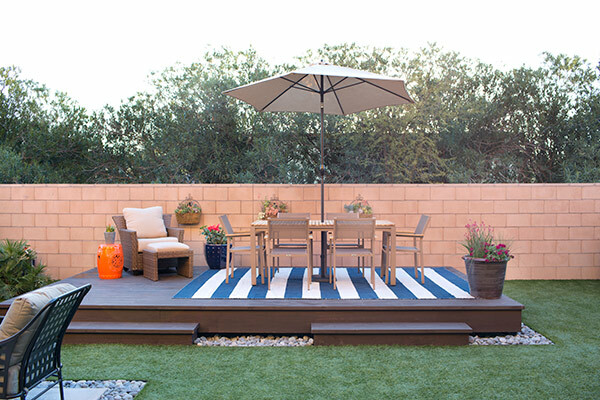 Read more about Caitlin Ketcham's backyard makeover on the Home Depot Blog. Our creative agency 22squared led the project, alongside production company Flynnside Out. Our creative is deployed to customers via custom audience tools using cookie and pixel based tracking programs. Data partnerships enable us to create customer look-a-likes, expanding the size of the initial dataset. Our multimodal episodic storytelling approach enabled our paid team to create a long-term targeting campaign that began with sharing a bloggerâ€™s renovation story via Facebook and Instagram targeting, sharing DIY projects with Promoted Pins, and finally driving conversion with product specific ad units. These â€œawareness to conversionâ€� campaigns were designed by working with our Partner teams at Facebook/Instagram, Twitter and Pinterest, and often featured some of the first uses of new-to-market ad units. Revenue was measured in partnership with the merchandising teamâ€™s analysts. BREAKDOWN 1) Social Ads (Promoted Pins, Targeted Facebook Posts) 2) Longtail Organic Traffic through Google, Pinterest, YouTube referrals 3) Banner placements in CRM/Email 4) Promotional banner placements on Homepage, Category and Product pages 5) Promotional placement within weekly print ad. 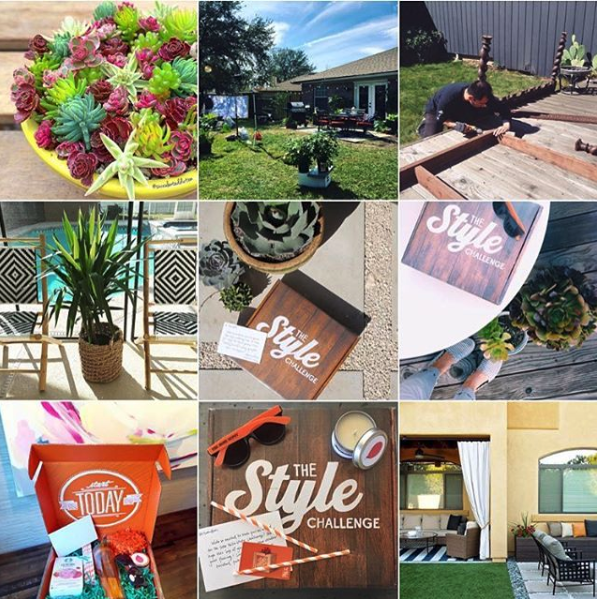 To our delight, the Style Challenge program enjoys a position as the flagship influencer marketing program at The Home Depot. The success of the initial Patio program led to an expansion - the program runs each quarter with new participants, and new Challenges. The chart illustrates the cumulative â€˜SnowBallâ€™ effect of the campaign, which has been running continuously since Q4 2011. BACKGROUND: Our campaigns are designed around the â€œsnowball effectâ€�. Our beautiful social assets continue to generate impressions year round through Pinterest, Search and other Organic referrals to the Home Depot Blog, building an audience for later targeting purposes. Then, in the relevant sales quarter for the product, we boost the campaign with a fresh infusion of new creative and paid support to deliver sales. The flexible template of the campaign (Blogger + Product = Campaign) made it easier to create variants to support merchant teams from Bath to Lumber. Bloggers understood the ask, having seen their DIY peers participate in past seasons. Each campaign is designed to generate impressions year round - which can easily be boosted to reach quarterly goals by adjusting spend. This is great content, yaâ€™ll! Our bloggersâ€™ DIY projects and renovations are evergreen stories that continue to inspire our customers. Hi! Iâ€™m a semi-Southern transplant to California, with a real need for tacos and some ideas for making you money. Letâ€™s talk content. Here's more that you wanted to know. I'm glad you clicked! Shall we stay in touch? Laura Fries is recently relocated to the San Francisco/San Jose bay area & is looking for team leadership opportunities.